She came to the outback to marry the love of her life. She just didn't expect him to be her fiancé's younger brother. When Meghan Flanagan, a vet-nurse from Townsville, moves to Brigadier Station in outback Queensland to marry the man of her dreams, she is shocked to discover that perhaps her fiancé isn't the man she wants waiting for her at the altar. The man she's destined to marry, just might be his younger brother. 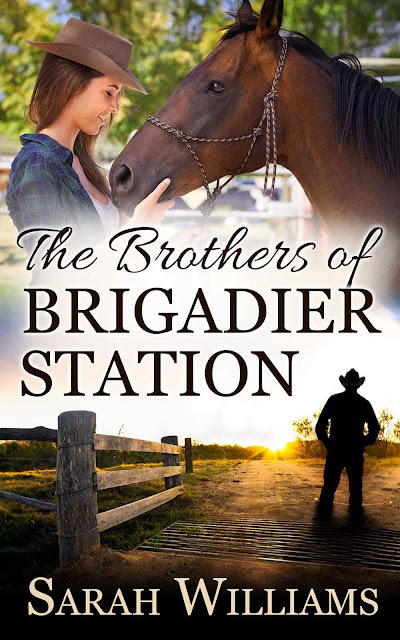 Cautious of women after a disastrous past relationship, Darcy is happy living on his beloved cattle station, spending his spare time riding horses, going to rodeos and campdrafting. He didn't expect the perfect woman to show up on his doorstep. Engaged to his brother. 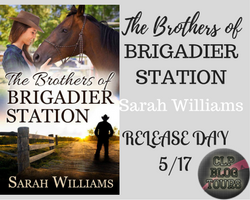 The Brothers of Brigadier Station is the first in the Brigadier Station series and can easily be read as a standalone. 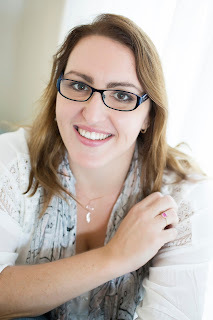 Each of Sarah's stories are linked so you can find out what happens to the other brothers and your favourite characters in future books. Sarah Williams spent her childhood chasing sheep, riding horses and picking Kiwi fruit on the family orchard in rural New Zealand. 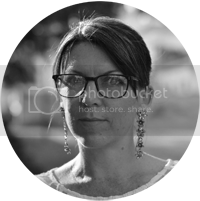 After a decade travelling, Sarah moved to tropical North Queensland to enjoy the heat and humidity and play with Crocodiles.